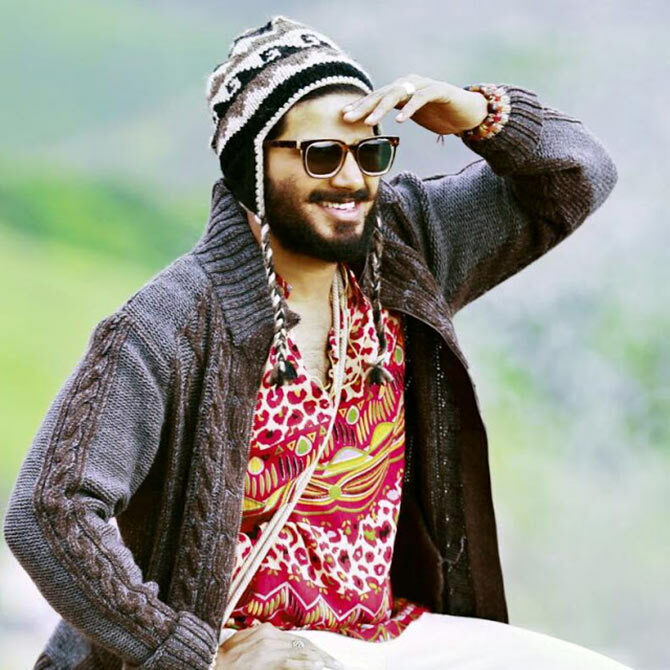 Rediff.com » Movies » Dulquer sings for Charlie! Dulquer Salmaan turns singer once again in his new film, Charlie, directed by Martin Prakkat. 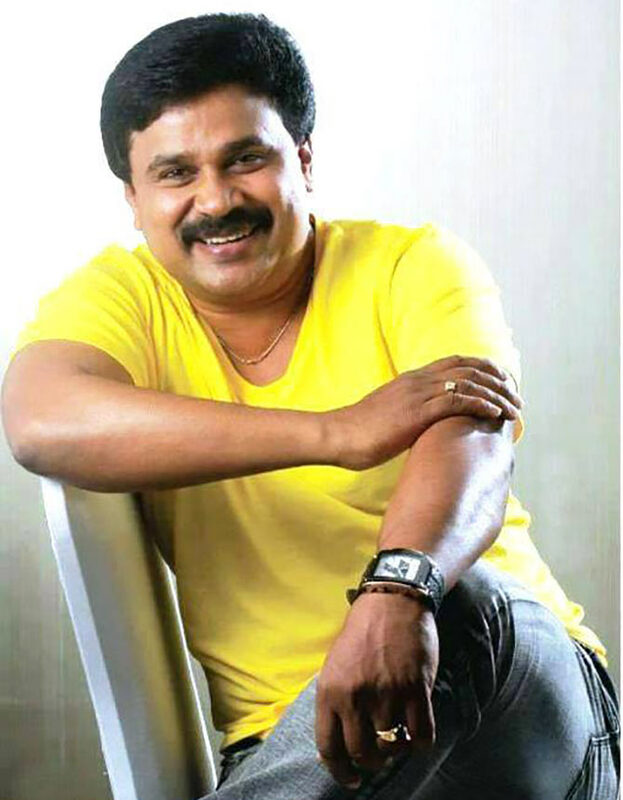 The actor's maiden venture as a singer was in Martin's ABCD. The song Johnny mone Johnny became a kind of anthem for the young generation. The young hero has also sung the title song for his dad Mammootty's Manglish. Charlie brings together the Bangalore Days pair of Dulquer and Parvathy. Ennu Ninte Moideen told the undying love of Moideen and Kanchanamala. Even after the death of her beloved, Kanchanamala lives as his wife, even though they never got married. Though their love story is minting money at the box office, Kanchanamala is struggling to run the organisation, B P Moideen Memorial Seva Mandir. Jayasurya plays an engineer, who faces rejection in life due to his stammer, in Ranjit Sankar's Su Su Sudhi Vathmeekam. The story is based on Ranjit's colleague, Sudheendran. The trailer of Su Su Sudhi Vathmeekam has got a rousing welcome, and Jayasurya looks terrific in it. Su Su Sudhi Vathmeekam has been produced jointly by Ranjit Sankar and Jayasurya under the banner, Dreams N' Beyond. 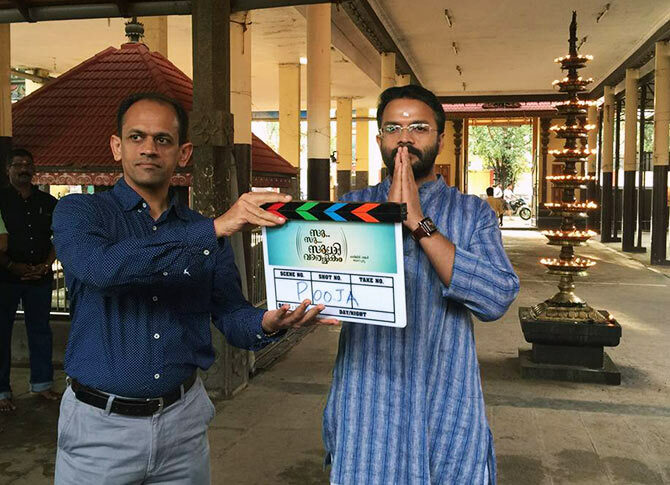 In the picture, the real-life Sudhi gives the first clap to reel-life Sudhi, played by Jayasurya.